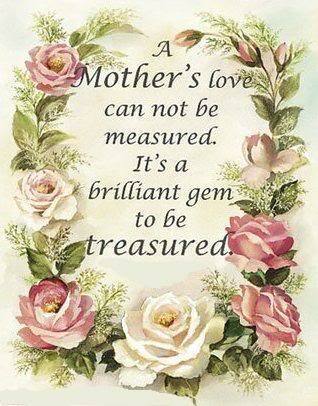 Wishing all mums a blessed day. May you be surrounded by those that you love. Happy Mother's Day to you also. Love to see your work, and happy Mother's day. Happy Quilting! Happy Mother's Day, dear Fiona! Happy Mother's Day! Loved your version of Janny's heat packs! The yellow looks so nice! Hope your MIL loved it!!! 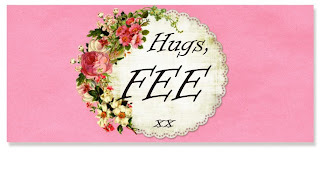 Hugs to you! Thanks Fee. Hope you had a great day too.